This is the content for Layout Section Tag "Seasonal"
Ears of Experience Disney Only Travel Agency. Military family owned and operated! They know all the ins and outs of Disney military discounts! We recently returned from our WDW vacation. There was 17 of us (my family/grandkids & my brother’s family/grandkids). Needless to say…….It took some planning! I received Steve's book for Christmas of 2017, read the blogs/FB posts and asked him several questions this past year. I just wanted to say thank you for all of your help and insight! Your book is wonderful, and all of your tips/suggestions are very much appreciated. With all the technology and WDW constantly changing, I really don’t know how people can plan or go there without an expert’s help! 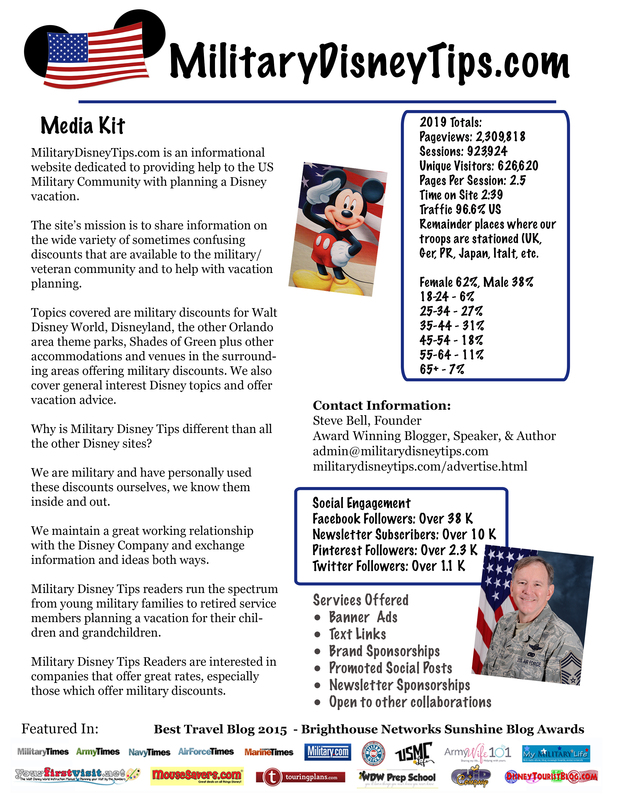 So, to anyone thinking of planning a Disney vacation, especially Military……….read everything Steve puts out! - Jennifer H.
This page is the organization spot for links that branch throughout the site and blog to all topics Walt Disney World. There is a huge amount of information on this site and a lot for you to read through to understand what's available. These "By Location" Pages are an effort to consolidate all links that you may want to read when learning about one vacation destination, in this case Walt Disney World and the military traveler. Below in each box you'll find links to all of the various Disney World information that we have organized by sub-topic. i.e. tickets, lodging, etc. 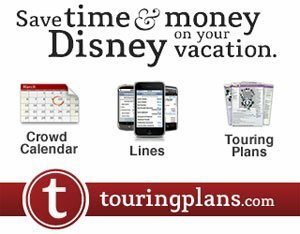 Would you like to have all of your Walt Disney World information all in one spot, organized in a logical step-by-step manner? Walt Disney World for Military Families - Everything WDW from planning to execution. Tickets, Rooms, Dining, Transpo, Tech, Theme Parks What else to do. There are more than one kind of Disney Military Tickets! Disney Armed Forces Salute FAQ The questions that I'm asked most often on these highly discounted tickets. These tickets are only slightly discounted! Shades of Green's prices for Walt Disney World, Base ITT/ITR's are similar. 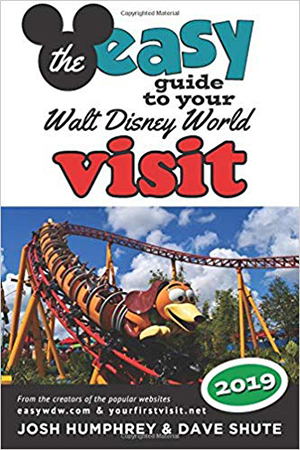 Stars and Stripes Passes From Shades of Green at Walt Disney World, are available to any Shades of Green eligible person who is staying anywhere on WDW property. 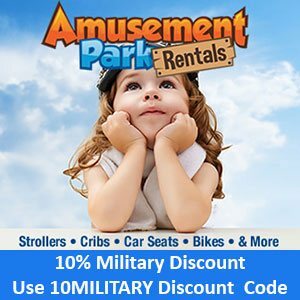 What’s the Right Military Discounted Disney Ticket for Me? Ears of Experience is a Fee Free Travel Agency they specialize only in Disney Vacations. Owned and operated by a military family! Amy knows all the ins and outs of Disney military discounts! Support Military Disney Tips by mentioning you heard about them here! Shades of Green’s Year-Round Packages – Are They A Good Deal? How Does Shades of Green compare to the Disney Resorts in Price? How do I get to Shades of Green? Disney Swan and Dolphin Independent hotels on WDW property. Those NOT staying at the Disney World owned resorts are NOT eligible for the Magical Express so must find their own way to Shades of Green or other Non-Disney Resorts. 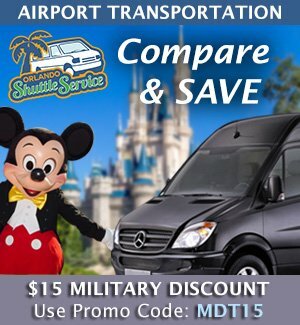 Military Disney Tips has negotiated a Military Discount with Orlando Shuttle Service. This special offer is exclusive to MDT Readers, you’ll get $15 off the basic round trip pricing of private transportation to ANY Orlando hotel or resort when you book at Orlando Shuttle Service. Just enter the promo code MDT15. This code is valid online or via phone. Uber - Free ride up to $15 by signing up via this link for Uber (or use the promo code steveb14703ue if the link doesn’t work). This promo is for your first ride only, any value not used expires so this is not good for a quick hop across WDW property, but it is perfect for a ride from Orlando International to WDW. Walt Disney World has a huge fleet of buses, monorails, boats, and trams to help their guests get around property. Both WDW guests and Shades of Green Guests are eligible to use the WDW Transport System free of charge. Shades of Green has its own very small fleet of buses, with only 4 bus routes. See this page to find out the best ways to get from Shades to various WDW destinations. Getting back to Shades of Green from the Magic Kingdom Parking Lot. Don't go miles out of your way when driving a car! The fastest way back to Shades of Green from Epcot this will save you miles too! Disney World strollers are expensive, uncomfortable, and only for in park use. 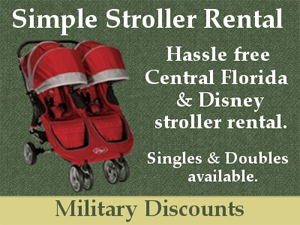 Consider using our recommended Orlando Stroller Rental Company, Amusement Park Rentals. They offer delivery and Military Discounts. 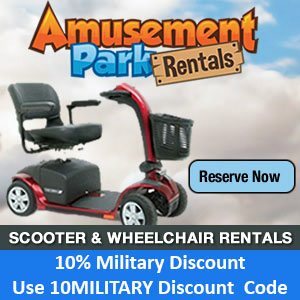 Wounded Warriors, Disabled Veterans, and those who may have trouble walking around in the theme parks all day may wish to consider a Scooter Rental. Disney rents park only, expensive scooters too. Alamo Car Rental has a Rental Counter at Shades of Green and a large facility on property. Shades of Green has a large parking garage and there is a $9.00 fee per day for it's use. Shades of Green Guests pay $25 per day if they choose to drive their cars to the Disney parks. Orlando Shuttle Service will transport you between any two destinations! You can check the price and book online plus get a $15 military discount. This special offer is exclusive to MDT Readers, you’ll get $15 off the basic round trip pricing of private transportation to ANY Orlando hotel or resort when you book at Orlando Shuttle Service. Just enter the promo code MDT15. This code is valid online or via phone. If you are interested in going to Universal or Sea World from Shades of Green you have a few of options. There is a shuttle bus available at Shades. You need to make a reservation 24 hours in advance with the Shades of Green Ticket Sales Office. The round trip cost is $ 10.00 per adult and $ 5.00 per child. Under 4 is free. There is an Alamo kiosk just off the Shades of Green lobby and you could rent a car for the day or longer if you have other excursions planned. If your destination is not Universal or Sea World you'll need to rent a car. Taxi's to the Orlando destinations can be very pricey! The range of dining options at Disney World is absolutely fantastic! There is everything available from grab and go locations, Starbucks, counter service, sit down dining, and signature dining. Something for every taste and budget. Unfortunately, while Disney offers great discounts on resort rooms and park tickets, they offer no discounts at all on dining! But there are several non-Disney locations at Walt Disney World's Disney Springs that do offer military discounts. You'll find a good variety of restaurants at Shades of Green, they have a full service Italian restaurant, a Buffet Restaurant, a Sports Pub and several grab and go locations including a Starbucks. Shades is a U.S. Military installation so there is no sales tax on meals, or anything else. The Disney Dining plan is offered to Disney Resort Guests (not Shades of Green or off-site guests) who can add this option on to their room reservation. The Disney Dining Plan essentially allows you to pre-pay for your meals while at Disney. There are several different levels of the plan from the basic to the Cadillac version. Disney occasionally offers "Free Dining" usually in the fall. The Free Dining Plan offer requires you to pay full price for the room (no military discounts) and there is a minimum full price ticket buy required (usually 1 or 2 day tickets). Deciding if this offer is better that the Disney Armed Forces Salute room and ticket offer requires some calculation. FastPass Plus – Does It Really Work For Highly Desired Attractions? What is the Best Time to Go to Walt Disney World? You can leave Comments and Questions about this page on the General Comment Page. 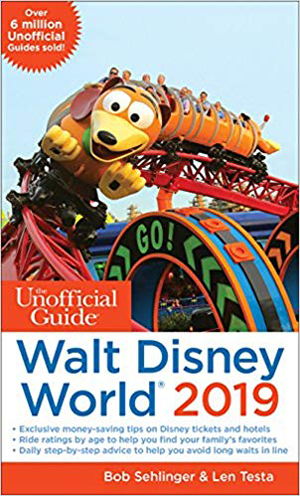 This is the content for Layout Section Tag "Seasonal2"
Military Disney Tips is not affiliated with, authorized or endorsed by, or in any way officially connected with: The Walt Disney Company, Disney Enterprises, Inc., or any of their affiliates, nor the Shades of Green Resort or the Armed Forces Vacation Club.